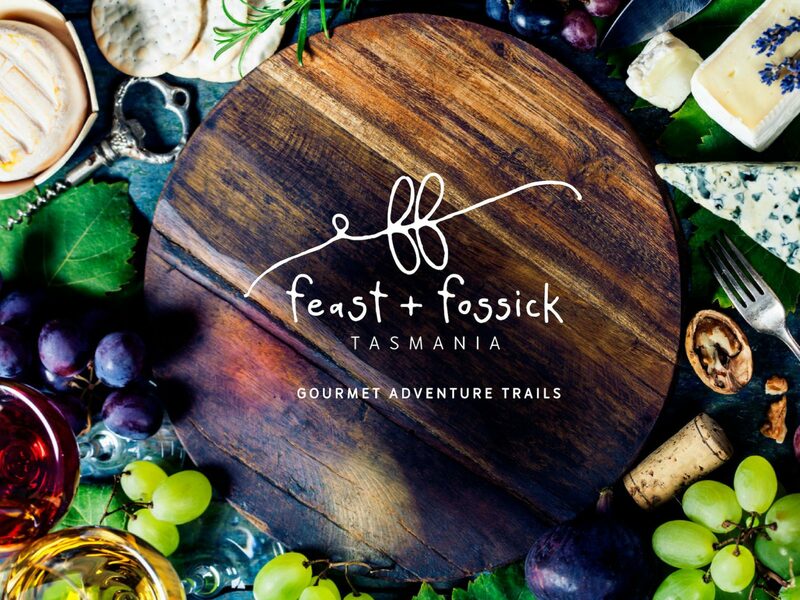 Feast and Fossick Tasmania invite you to share our table on our two bespoke gourmet adventure food tours – the Hobart Fossick and the Bruny Fossick. 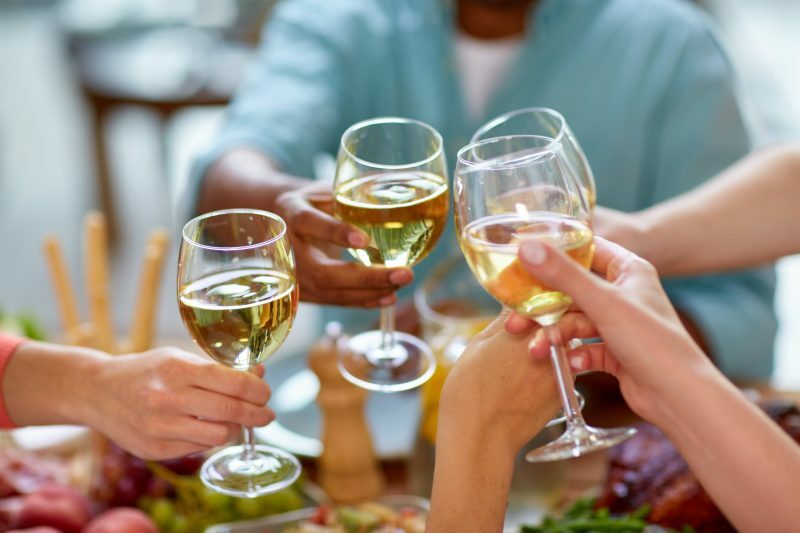 On our Tasmania food tours, you can feast your way through each day, and relax every night in your private, luxury accommodation in Hobart or on Bruny Island. Or, if you just can’t bear to leave so soon, talk to us about blending both Tasmania food tours for a luscious, four-night gourmet experience. 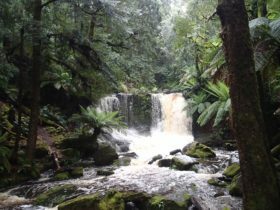 On your arrival in Hobart, we’ll meet you at your hotel, and begin your Bruny Fossick with a meandering drive through the forest to the summit of Mount Wellington. 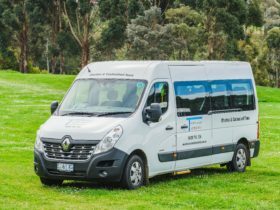 Admire and photograph the stunning, views of Hobart and southern Tasmania, and take a short stroll before travelling south to the village of Kettering to board the Bruny Island ferry. When you disembark from your ferry, the natural beauty and artisan produce of Bruny Island awaits.Taste fresh Bruny Island oysters and chat to the farmer at Get Shucked oyster farm.Visit the Isthmus and climb the steps to the lookout to drink in the beautiful views of Bruny’s coastline.Relax in your private, luxurious accommodation at Adventure Bay Retreat and take time to explore, walk, bike ride or stroll on the beach.Enjoy tastings of fine Tasmanian wines and a sumptuous dinner at Bruny Island Premium Wines.Take an unforgettable wilderness journey with Bruny Island Cruises and experience Bruny’s rugged coastline and incredible wildlife up close.Savour plump, sweet fruits, preserves, ice creams and desserts at the Bruny Island Berry Farm.Enjoy tastings at Bruny Island Cheese, Bruny Island Fudge and Bruny Island Whiskey House. Optional walks to Fluted Cape or Grassy Point. 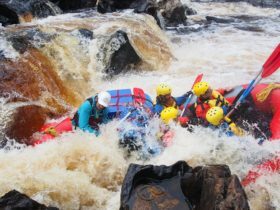 Join a guided sea kayaking tour around the Salamanca waterfront with Roaring 40s Kayaking, including a snack of crispy fresh fish from a local fish punt. 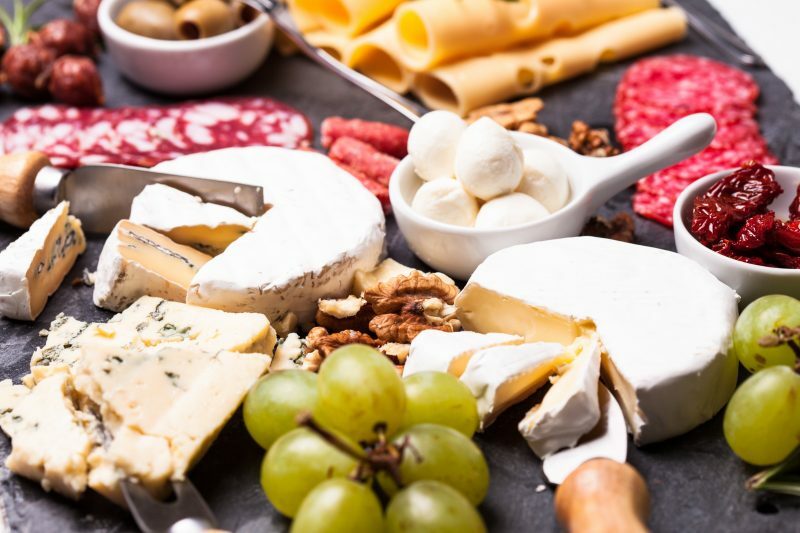 Enjoy a delicious, personally guided Tea-to-Tapas tour with Gourmania Food Tours. Take time to forage for treasure, sample the offerings of artisan food producers, and listen to buskers at Salamanca Market. 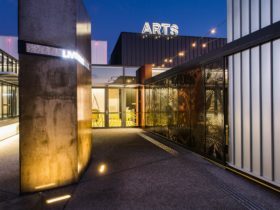 Settle into the Posh Pit on board the MR-1 Fast Ferry and enjoy complimentary drinks and canapés as you cruise to the Museum of Old and New Art (MONA). Sip cocktails in the classic, 1950s-inspired South Seas Cocktail Lounge at Salamanca, or the exclusive, waterfront Glass House restaurant. Savour a sumptuous degustation dinner with harbour views at Aloft restaurant at Brooke Street Pier. Sample award-winning Tasmanian whiskey from local master distillers. 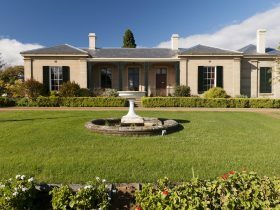 Friday and Saturday evening is your time to explore Salamanca and Hobart. Listen to live music and drinks in the courtyard at Rektango – a Friday night Hobart institution – explore the restaurants and bars of Salamanca Place, or take a stroll along the waterfront. You’ll have time to wander, shop in Salamanca’s boutiques, galleries and museums, or just drink coffee and people watch at one of Salamanca’s outdoor cafes or bars.